Sophie Miller Black and White Cubic Zirconia Sterling Silver Cow Pendant Necklace, Women's, Size: 18"
Sophie Miller 14k Gold Over Silver Black and White Cubic Zirconia Dog Pendant, Women's, Size: 18"
Necklace Details: Length: 16 in. with 2-in. 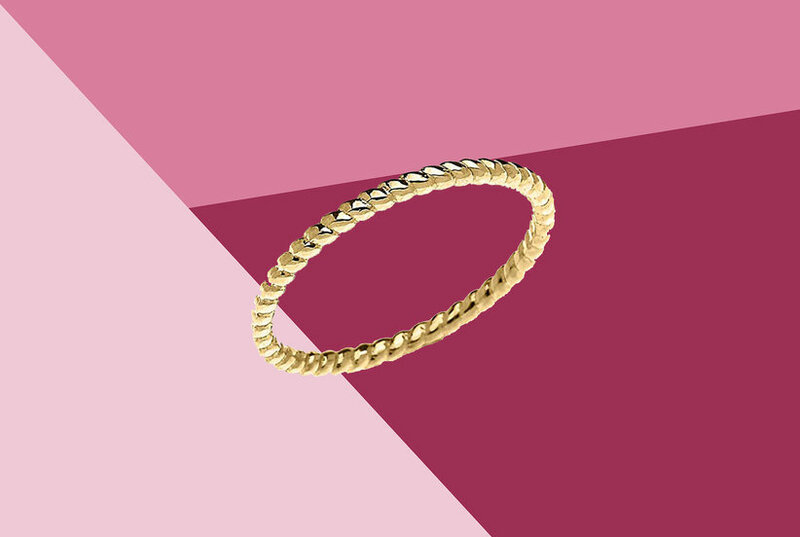 extender Clasp: spring-ring Metal: 14k gold over sterling silver Cubic Zirconia Details: Cut: round Setting: prong Size: 18in. Color: White. Gender: Female. Age Group: Adult. Necklace Details: Length: 16 in. with 2-in. extender Clasp: lobster-claw Metal: 14k gold over sterling silver Cubic Zirconia Details: Cut: round Setting: prong Size: 16in. Color: White. Gender: Female. Age Group: Adult.